Star Wars fans rejoice! Columbia Sportswear has just unveiled a limited edition Empire Crew Parka. 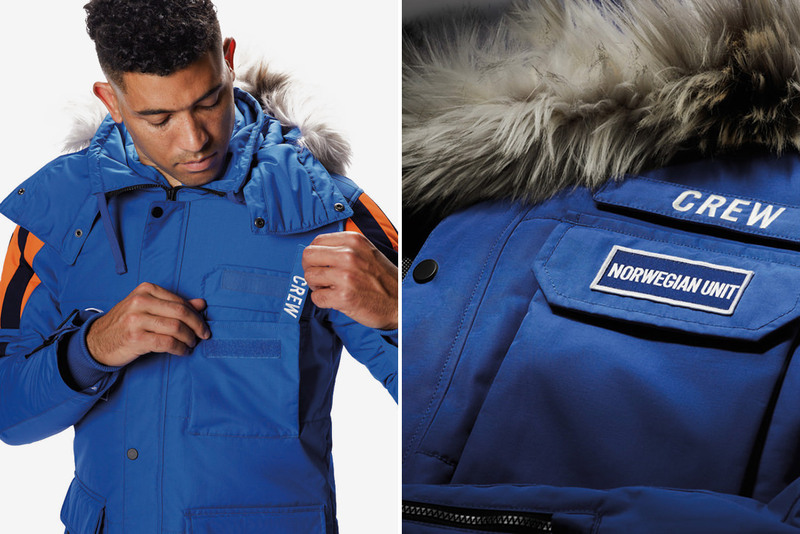 This $500 jacket was inspired by the original cast and crew while filming the iconic ice planet Hoth scenes of Star Wars: The Empire Strikes Back. You’ll have to be quick though, as they will hit the online store at 12:10am EST on December 7th, as well as at select retail stores in the US, Canada, Europe, China, Hong Kong, Japan and Korea. That’s not all, select US stores will also offer a handful of parkas signed by Mark Hamill, the actor who played Luke Skywalker in the film, but this version will set you back a cool $1980 USD, with all proceeds being donated to charity. Read more for additional pictures and information. 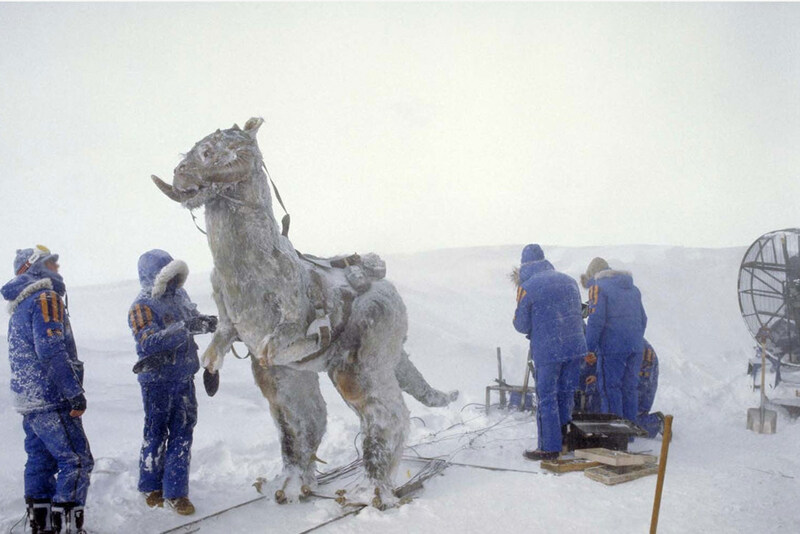 About 40-years ago in the freezing wilderness of Norway, a small group of cast and crew filmed several of the most iconic scenes from Star Wars: The Empire Strikes Back. Being in this frigid weather, they needed serious winter gear to help protect them from icy winds, whiteout blizzards and sub-zero temperatures they encountered on location, so the producers arranged for each member of the Norway team to receive outerwear that included a colorful insulated parka for the multi-week shoot. These jackets featured a unique design that currently make it one of the most sought-after items among Star Wars collectors. Only a handful of those original jackets exist today, but now, a lucky few will be able to pick one up for themselves. 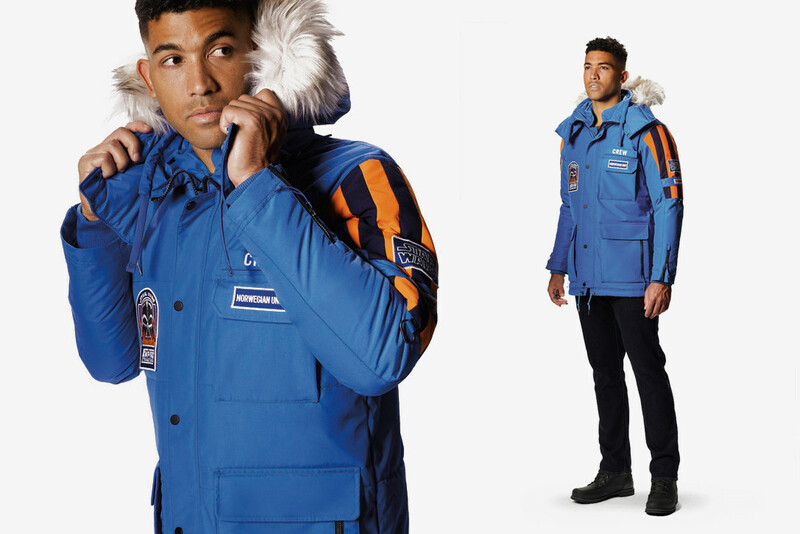 The Star Wars : Empire Crew Parka honors the original design while incorporating Columbia’s weather-defying technologies to help protect against extreme winter conditions. The waterproof, breathable and critically seam-sealed outer layer acts like the Echo Base shield generator to protect against the elements, while the Omni-Heat thermal-reflective lining and insulation will keep you as warm as a Wookiee. The jacket features a removable, adjustable hood with removable faux-fur trim, two-way collar, ribbed comfort cuffs, wrist zips and multifunctional pockets.